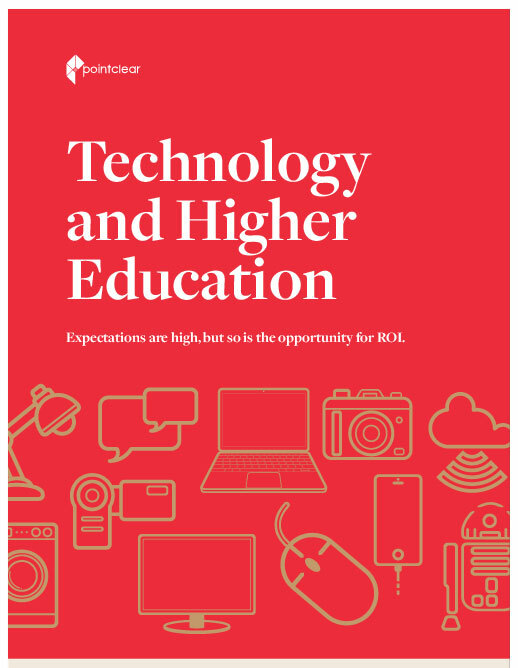 [INFOGRAPHIC] Technology and Higher Education: Expectations are high, but so is the opportunity for ROI. Enrollment in U.S. colleges and universities is on the rise. 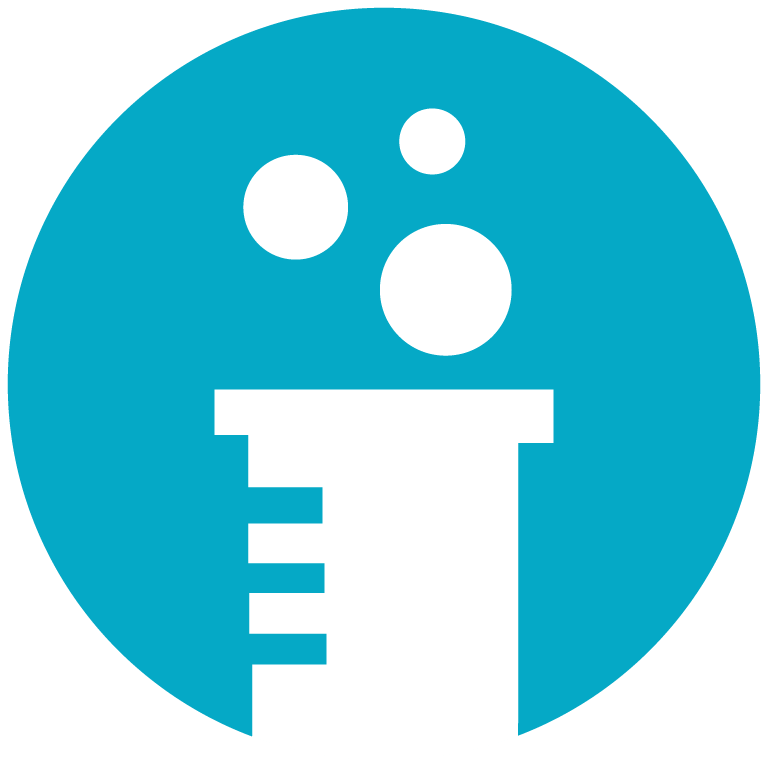 And while student populations are more diverse than ever, whether you’re recruiting traditional students or non-traditional, in many ways, they’re all looking for the same thing: access and flexibility. This infographic offers a look at today’s student; their expectations for technology that enhances the student experience; and how colleges and universities can leverage apps and other software to not only improve the lives of students, but also create operational efficiency, increase faculty and staff engagement, and more.